We offer a full range of men’s health services in a welcoming and informative environment. Our team of trained professionals will address existing problems and find solutions for preventative care. 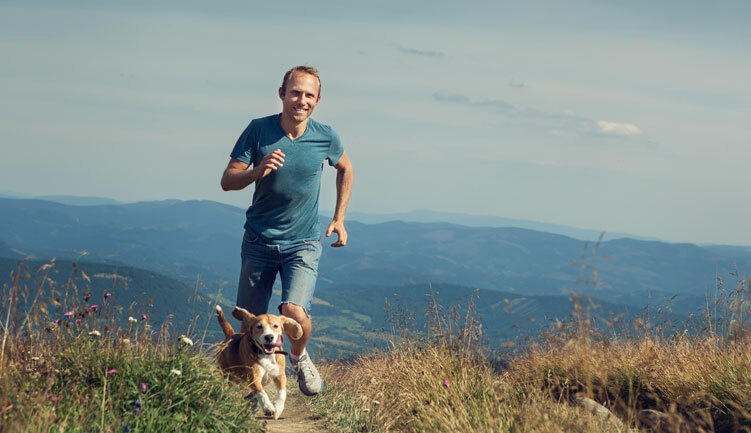 Men are becoming more involved in their health by talking about the variety of issues that matter most to them; maintaining a healthy weight, sexual vitality, sustained peak performance, and longevity are important topics for most men. These concerns have historically been a top priority in Traditional Chinese Medicine (TCM), and there are many treatment protocols to address the conditions unique to men’s health. Acupuncture to look and feel your best? Absolutely! Due to the way that these disorders affect the quality of a man’s life, it is important to address the root cause of the symptoms and not just the symptoms themselves. We offer a holistic and integrative approach–tailoring our care to the patient’s individual needs. Make an appointment for a health assessment. I’m very satisfied with my experience at Many Lives. A clear diagnosis, a straight-forward plan for bringing my body back into balance, and measurable results within a week or two. The people are terrific and they really deliver results!